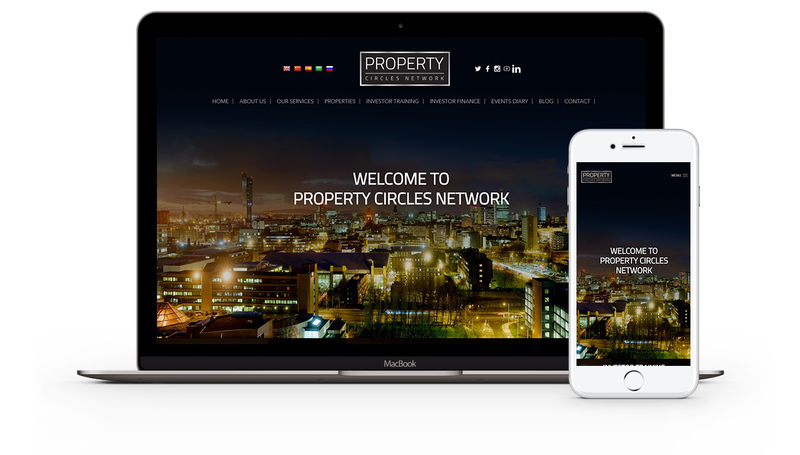 At Property Circles Network, their aim is to help novice and accomplished property investors to start, build and grow their portfolio. They aim to share knowledge, experience and industry leading guidelines that make your property journey an informed decision, rather than a calculated risk. After seeing another of our recent property related websites on our portfolio, the team at Property Circles contacted us, with a brief to create a website that looked the best around. We came up with a few design options, and worked closely with their team to give them a website they’re now proud to show off to clients. ©2019 Pixel Kicks Ltd. 4th Floor, Virginia House, 5-7 Great Ancoats Street, Manchester, M4 5AD. Company Reg No. 08086487. VAT No GB 124 8043 35. Thanks for stopping by our site. We hope you like what you see. If you want to ask us a question or get a quote on a website simply send us a message or give us a call on 0161 713 1700. We're based in Ancoats in Virginia House, Great Ancoats Street, Manchester, M4 5AD. Please get in touch if you want to chat about any potential projects.